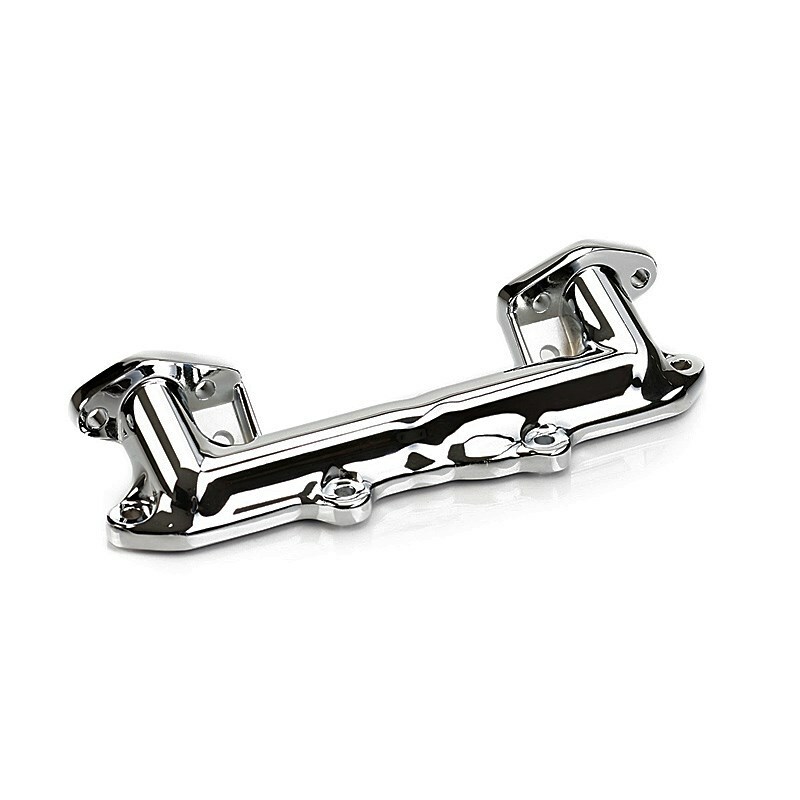 DescriptionHigh gloss, hand polished Chrome version of the original water manifold. Supplied with replacement gasket & fasteners. High gloss, hand polished Chrome version of the original water manifold. Supplied with replacement gasket & fasteners.